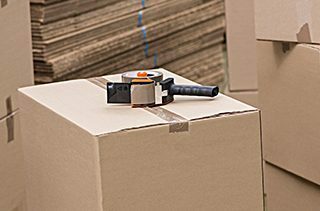 Home Removals Carine - Big Red Removals - Moving House in Carine? At Big Red Removals Perth we are proud to offer both domestic and commercial removals. Which includes both packing and unpacking of your furniture. Here at Big Red Removals Perth, we know your time is precious and we won’t waste it. We treat you, your home and your belongings with absolute respect, ensuring a stress free relocation every time. With many years experience behind us, you can be sure your removalist job is done right, first time. Big Red Removals Perth can move you anywhere, with outstanding service at a great rate. If you prefer, we can have a consultant attend your premises to discuss your personal needs and let you know exactly what your relocation will cost. This service is completely free and there is absolutely no obligation. 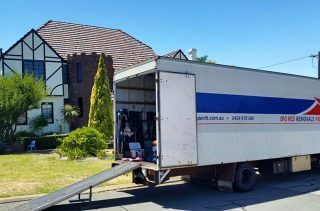 It is just one of the many ways Big Red Removals Perth will assist in making your next house move Perth hassle free. Need help packing? Too busy to get it all done? Let us take the stress away for you. We have a very large big red truck that can move everything in one go. Save yourself the hassle, petrol and time of back and fourth trips with our removal services. If you require an office move then we can help! 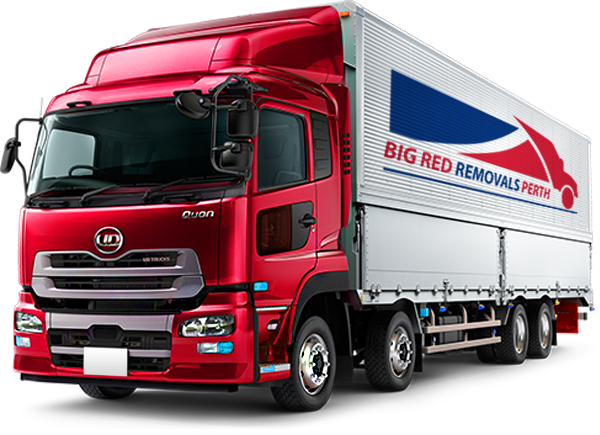 For a professional office move or any commercial relocation, why not contact Big Red Removals Perth and find out what we can do for you. Fill out our quick quote form or give Tracey a call today and we can arrange you a quote based on your job. As the most customer focused removalist in Perth we have a 100% satisfaction rate and that is because we are not happy unless you are!